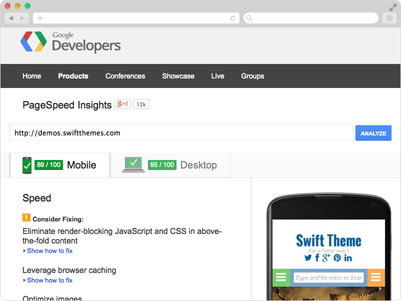 We score 90+ on google page speed & 97+ on GT Metric performance report. We take less than a second on pingdom website speed test. Delayed loading of gravatars makes user perceive site much more faster. Swift is coded with SEO in mind. Important content comes first in the document. We make efficient use of heading tags. We display posts as a list on archives to avoid duplication problem. 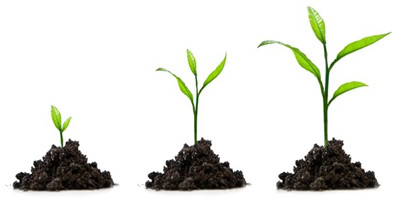 Swift’s speed combined with our onsite optimization makes sure you get best SERP’s. Swift is designed to “Just Work”. 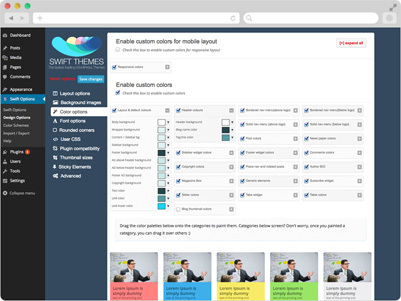 It lets you customize everything without touching the code, your site width, layouts, colors and fonts. Swift provides ability to change layouts easily with three custom layouts (Fluid, Hybrid, and Fixed). Practically, there are infinite layouts possible with Swift. 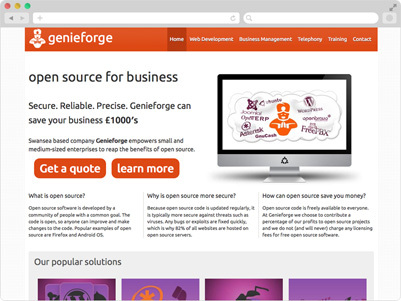 We included 10 awesome widgets to enhance the usability of your site and we have added over 10 page templates and shortcodes to easily build business sites using WordPress. 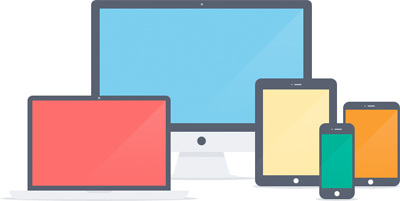 With 28% of the users using smartphones and tablets to access the web, responsive design is no longer optional. It’s a MUST. 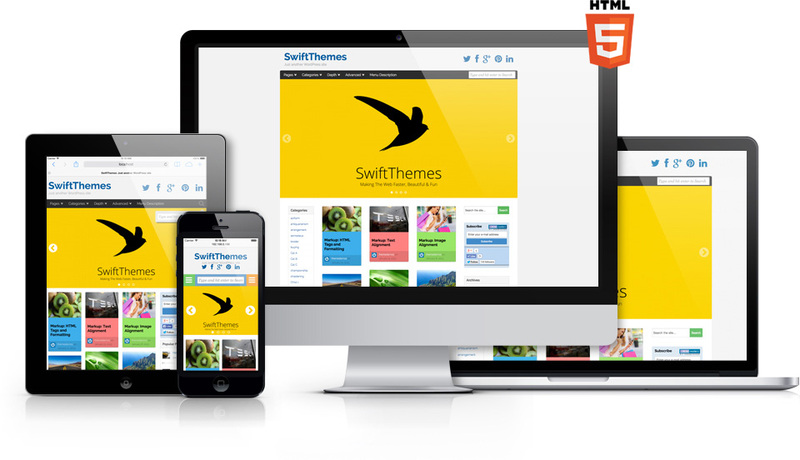 We re-designed the whole responsive layout in Swift v7 with lot of thought and attention to detail to keep up with the modern needs.The result is a beautiful pixel perfect design that seems natural on every device. 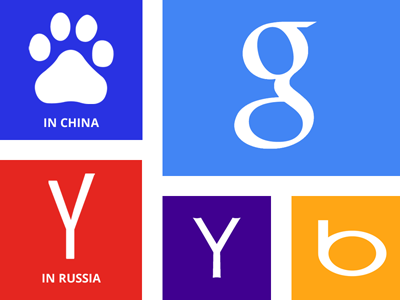 Swift comes with options to add ads easily in ten proven prime locations in the site. Taking responsive design to next level, Swift lets you choose different ads for desktops and mobile. Swift also has widgets to place page/post specific ads in sidebar and footer.